Roofing and building specialists throughout the Lake District. All building and roofing work promptly undertaken. 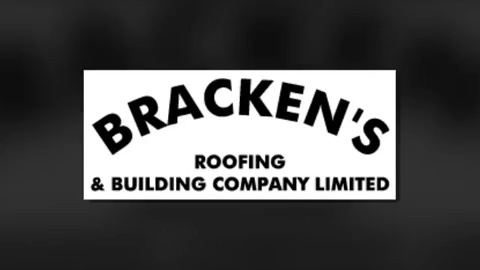 Bracken's Roofing & Building Company Ltd have been established since 1997. With over 30 years' experience, Jim and his team of dedicated tradesmen pride themselves on their top quality standard of skilled work and the excellent aftercare service they provide. Based in Kendal, Cumbria, Bracken's Roofing and Building contractors are available for work in and around the South Lakes area. At Bracken's Roofing & Building Company Ltd we offer a efficient and reliable service, but don't just take our word for it, take a look at some of the testimonials on this website. We also provide references upon request. All minor and major roofing work will be considered. Give us a call on 01539 733401 for a free competitive estimate. Bracken's Roofing & Building Company Ltd are members of Constructionline which enables us to carry out extensive works for local authorities.